We would love the opportunity to work together with you to achieve the goals you have in mind for your business, whether that is at the Terminal, the wider airport precinct, or our external landholdings. We have in place a property strategy which is aligned with the vision in our 2017 Master Plan. The property strategy seeks to expand Airport’s role as an economic and aviation hub in the south-east Queensland and northern New South Wales region. It complements the airport’s primary aviation function with high quality business, education and lifestyle offerings. We have a proven track record in market leading property development. 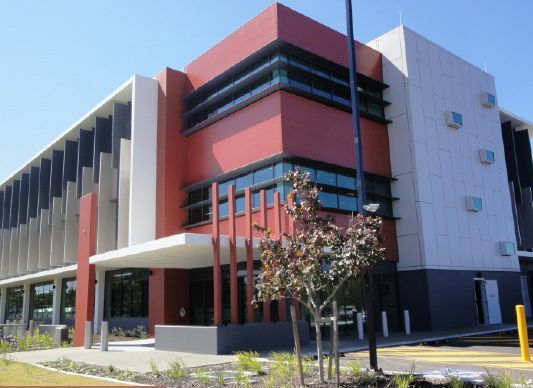 The airport precinct is already home to the Gold Coast’s Southern Cross University campus, which is growing rapidly and recently developed Ivy Pearce commercial office building. We are also moving forward with plans for an onsite hotel with up to 200 rooms, located near the terminal that will provide high-quality accommodation for all travellers. Gold Coast Airport is obligated under the Federal Government’s “Airport (Control of On-Airport Activities) Regulations 1997” to publish a Parking Signage Plan (PSP) on this website. High quality 11.28 hectare site adjoining the Airport. The property fronts the Gold Coast Highway and has future access to the Gold Coast Airport. The site is zoned B7, Various possible uses include offices, retail warehousing/distribution, bulky goods etc. 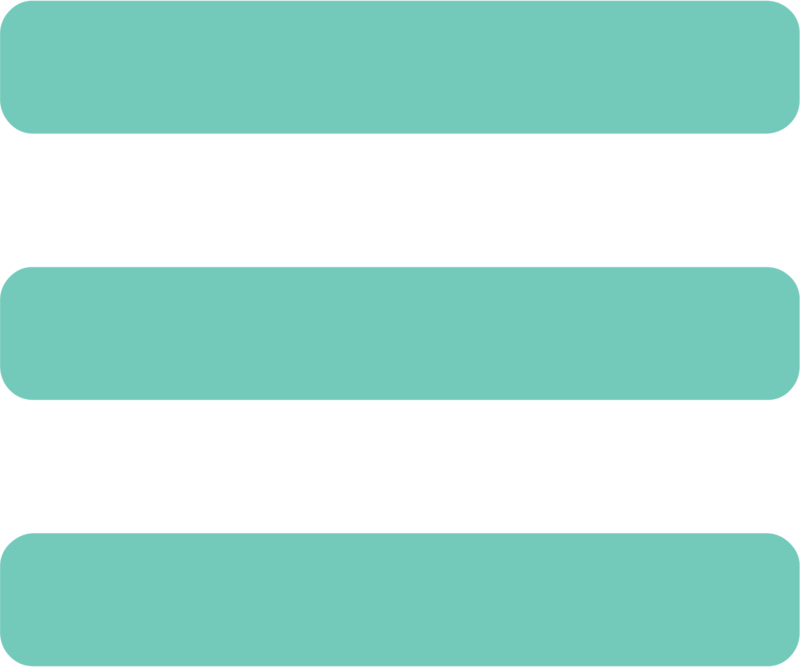 Site is currently available for development. 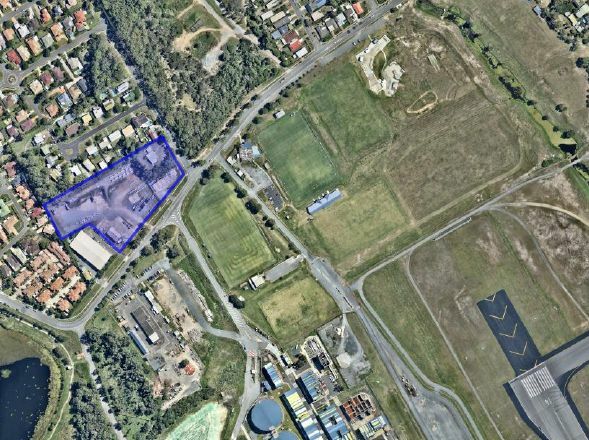 5.15 hectare site at 1 Wollemi Place, Tweed Heads West. 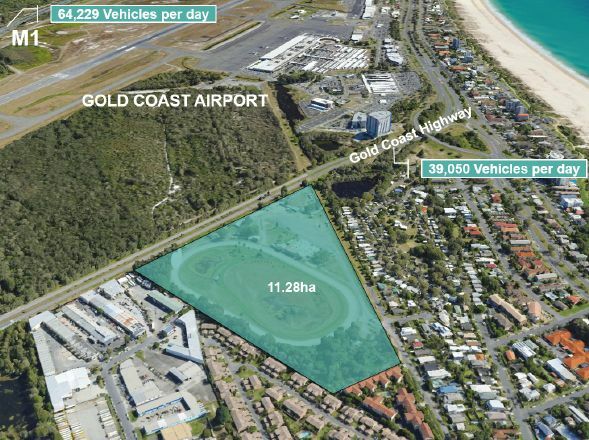 The site has exposure to the M1 Pacific Motorway and access to the Gold Coast Airport. B7 Zoning, Various possible uses include offices, warehousing/distribution, bulky goods etc. Large hard stand development site suited for commercial/industrial uses. This site is 1.62 hectares in area and located on the northern end of the Airport. 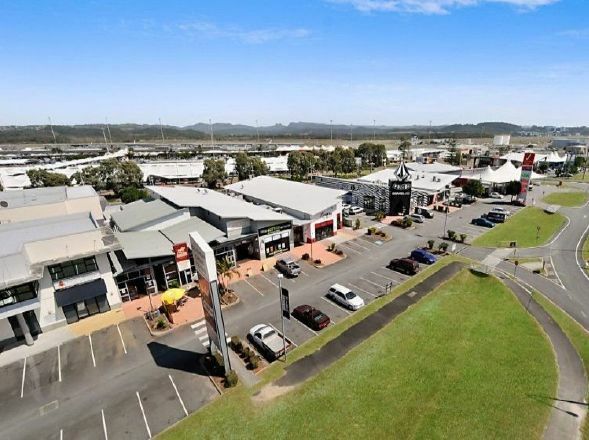 5 Arthur Butler Parade is part of the commercial and education hub of the Gold Coast Airport Precinct and is located directly off the access point leading into the Gold Coast Airport and adjoins the Southern Cross University. 5 Arthur Butler Parade was designed by Atelier Group and PDT Architects as an A-grade quality office building and comprises three levels with floor plates of around 1,020sqm. 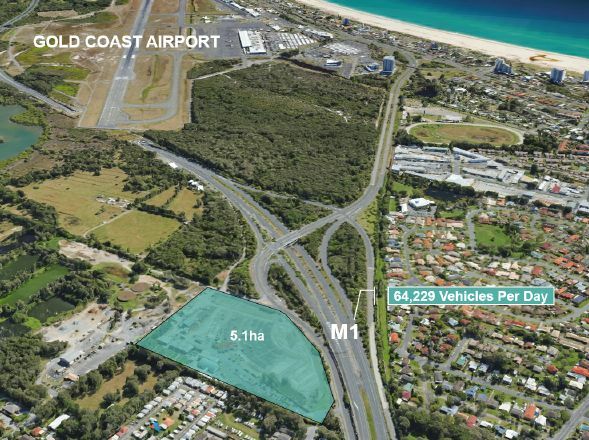 The Gold Coast Airport Precinct is very tightly held with limited large scale office space opportunities available to the open market therefore this space is a unique opportunity. Level 2 (1,020sqm) is currently available for lease. Part floor tenancies available. Interspace manages the internal advertising at Gold Coast Airport. Interspace offers an extensive range of advertising formats in key areas such as arrivals and departures. If you are interested please contact 1800 072 430. 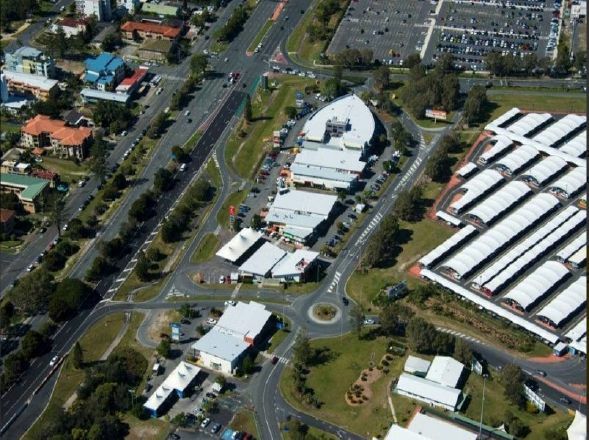 There are currently no retail leasing opportunities available within Gold Coast Airport. As sites become available, Gold Coast Airport will provide a contact email address for leasing proposals.